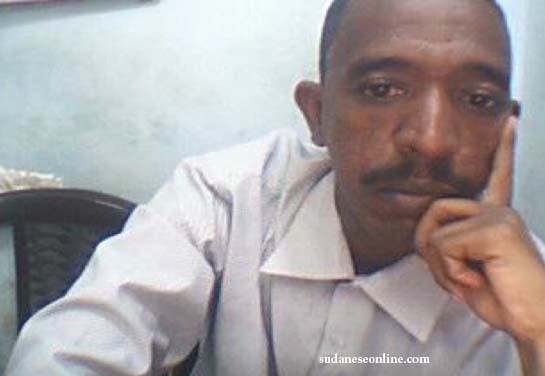 Akhir Lahza, a distinguished Sudanese Newspaper published on Tuesday a caricature of a seated man with a display of heaped ammunition and the comment below it said that was an abundant commodity. 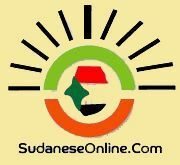 Due to insecurity Sudan’s tourism remains underdeveloped. The process of dialogue should be accelartaed more than ever before because Sudan is going to launch for the first time El-barkal International Culuture,Heritage and Tourism Festival . Omer Shalabi, the former Head of Sudanese Community in Jordan and presently in charge of organizing the prosepctive festival stated that the preliminary session would be held at the inception of Next April this year. According to him, the chosen venue for this peaceful and egregious gathering is an archaological location at abend in the Nile river in North Sudan known as Jebel Barkal, the holy mountain. Barkal Cultural Festival has been depicted as a Sudanese event in which converge the ancient civlization, local culture and invited businesses in promotion of social welfare and boom in tourism capitalizing on the UNESCO attestment of Jebel Barkal as being a world heritage site. The historical ruins of ancient Nubia- a vast area located in Southern Egypt and Northen Sudan contain 3 palaces, 12 temples and more than 200 pyramids smaller than ones that exist in Egypt known as pyramids of Kush. Jebel Barkal, the anticipated scene of up-coming festivity lies in the vicinity of Meroe dam . That is a cuase of optimism for observers as the proximity of this “ Culutural resevoir “ to Meroe dam will attract potential investors and migrant sons of Barka. Barkal Cultural Festival will earn a level of International interest to vie Egypt and this ambition can be achieved if authorities in the country created the right infrastructure upon which depend the scrambling tourists. Let me conclude with the lyrics of the Sudanese poet Ismael Hassan to give a glimpse of Sudan’s natural landscape, racial diversity and shared values. “…my country is hospitable to guests. Even starving birds come here and get their fill of it’s sprouted grain. My homeland has plains, fields. My homeland is paradise for those who have seen it , for those who have visited or heard about it. These are my people -Arabs mixed with the hot African blood. I love you my country. You are precious to me. In your love, I am dervish. In his siesta trance, idream and say to the people “I am rich”.